Jaideep N. Malaviya has a Electronics Engineering degree and has specialised in solar energy engineering and designing. 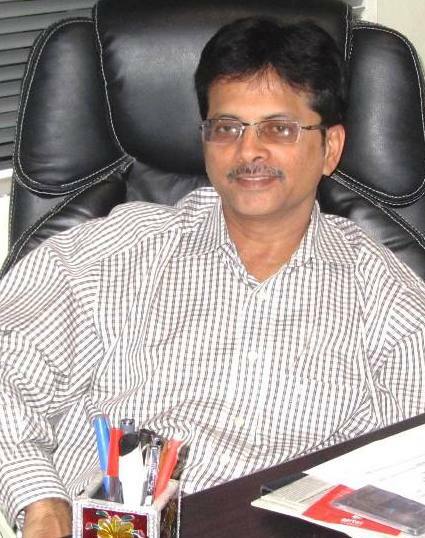 He has long 19 years of experience in solar energy and worked at TATA Electric Co., The Energy Resources Institute. He is associated with IREDA Ltd, Solar Thermal Federation of India (STFI), Petroleum Conservation Research Association, Solar Promotion International GmbH, BVA Bielefelder Verlag GmbH & Co. KG and solrico GmbH. His vast experience in the field also invites articles and columns from several Indian dailies and international publications.